Nicholas F Granchelli - 1st Priority Mortgage, Inc.
Nick has over 13 years of experience across the mortgage industry. He has been involved in managing various stages of a mortgage transaction including relevant title & appraisal products, closing, servicing and origination. 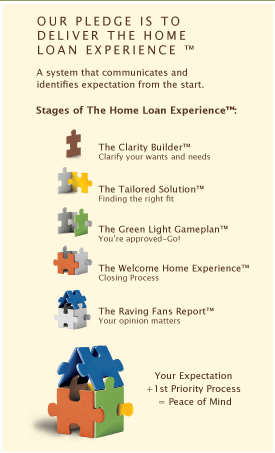 This experience allows Nick to guide his clients through the home loan process with minimal stress or delay. He prides himself on his customer service commitment. Nick carefully assists his customers through each step of the mortgage process so they gain knowledge and confidence in the transaction. Nick is past President of the Niagara Hospice Board of Directors where he remains a 20 year member. He and his wife are also active with DeSales Catholic School, have 3 children and live here in Western New York.